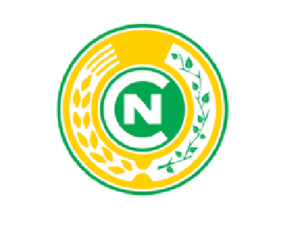 The history of the Seed Centre in Nidzica dates back to 1956 and the company has been active on the market since 2000. The vast majority of seed production takes place on the farm of the company: the area of about 1000 ha of seed production, including 250 ha of seed potatoes, allows strict quality control, which brings satisfaction to the most demanding customers. The main activities of the company include the production and distribution of certified seeds, including seed potatoes agricultural production; the purchase and sale of agricultural crops or the sale of fertilizers, plant protection agents and foliar fertilizers.